Nithin completed his thesis in May 2016. Nithin created novel methods for deriving the speed and travel time distributions of emergency response vehicles across a traffic network. 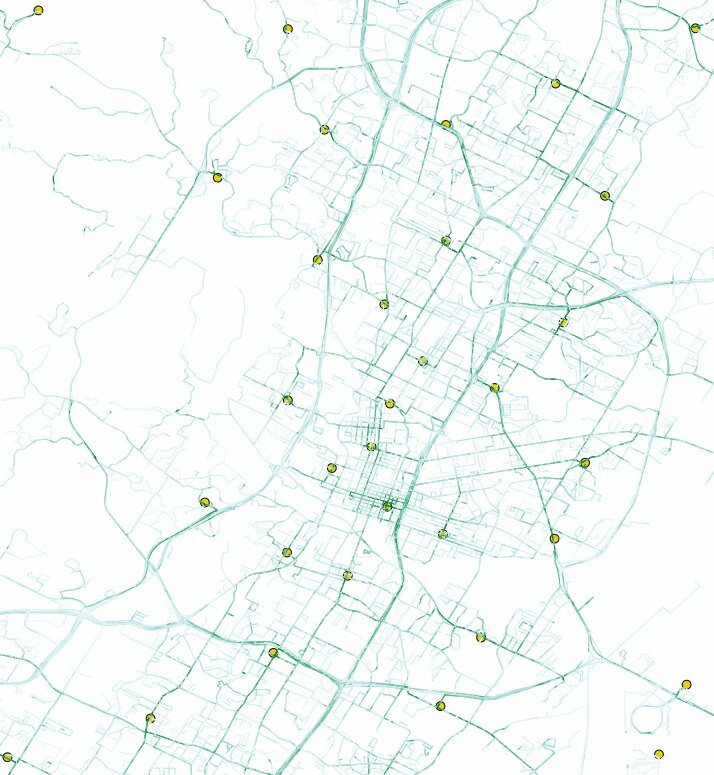 He applied these methods to GPS data gathered from hundreds of thousands of routes by the Austin Fire Department. His analysis allows for the identification of key intersections in the transportation network, where traffic control devices can be installed for maximum impact. A traffic control device changes a stop signal prior to the arrival of the emergency response vehicle to an intersection. Sandra completed her report in May 2016. Travis completed his thesis in March, 2015. Andy completed his thesis in September 2014. Managing the distribution of medical supplies to clinical units within a hospital is a key component of a hospital’s administrative costs. 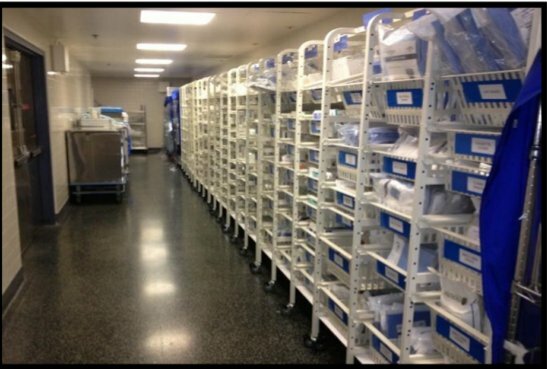 In an attempt to control costs, Walter Reed National Military Medical Center (WRNMMC) installed a two-bin kanban system across multiple departments. In this thesis, we analyze the effectiveness of the kanban system from two viewpoints: organizational benefits—defined as the process of organizing the supply-chain into the two-bin kanban system—and inventory benefit—defined as the effects of staging the resupply in a two-bin fashion. We analyze two years of data, across twelve departments, comprising almost 375,000 items ordered. The results show significant organizational benefits to the hospital overall, and a steady-state in inventory costs. The data did not show consistent results across individual departments, with departments experiencing increases, decreases, and steady-states for both benefits. Additionally, we note that there is further room for WRNMMC to exploit the kanban system's ability to optimize inventory sizes via the two-bin kanban process. Christian completed his PhD at NPS in March 2014. Trisha completed her thesis at NPS in December 2013. We will never know the operational battle space of the future, so medical assets need tobe flexible and agile to conform to a variety of environments and threats. 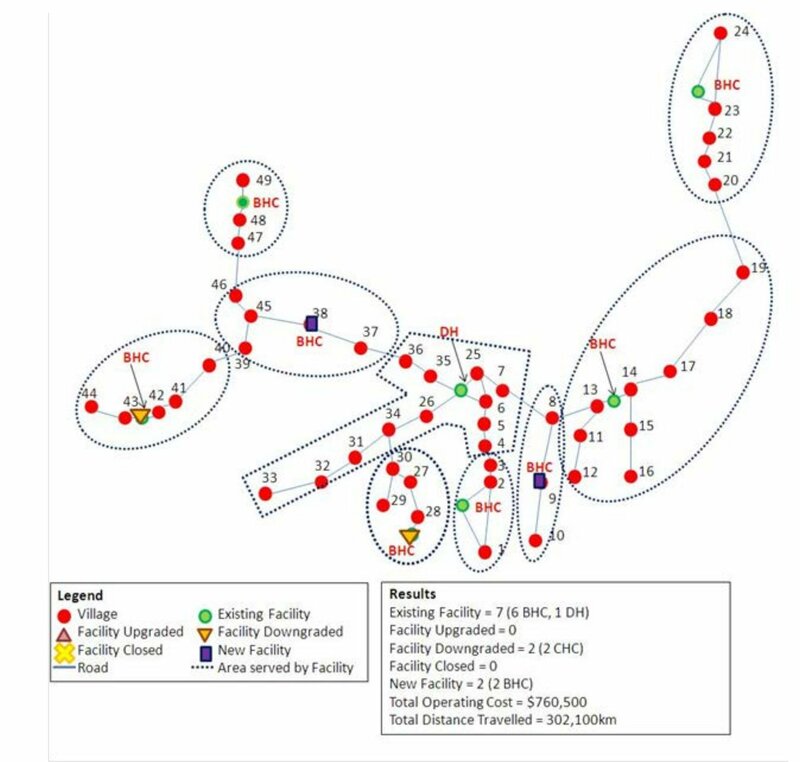 We utilize amultistage optimization model and data from past contingency operations to analyze potential configurations of a robust theater deployable hospital. The current Army theater deployable hospital has 248-beds, and our analysis shows it is over-capacitated for the current brigade centric force structure. Based on our analysis, the optimal role 3 medical treatment facility is between 44-beds and 124-beds, with smaller wards, and the ability to combine hospitals to create larger hospitals. The smaller role 3 medical treatment facility better suites the tactical and operational employment of medical assets, and supports the strategic plans for regionally aligned forces. Liz completed her thesis at NPS in September 2013. 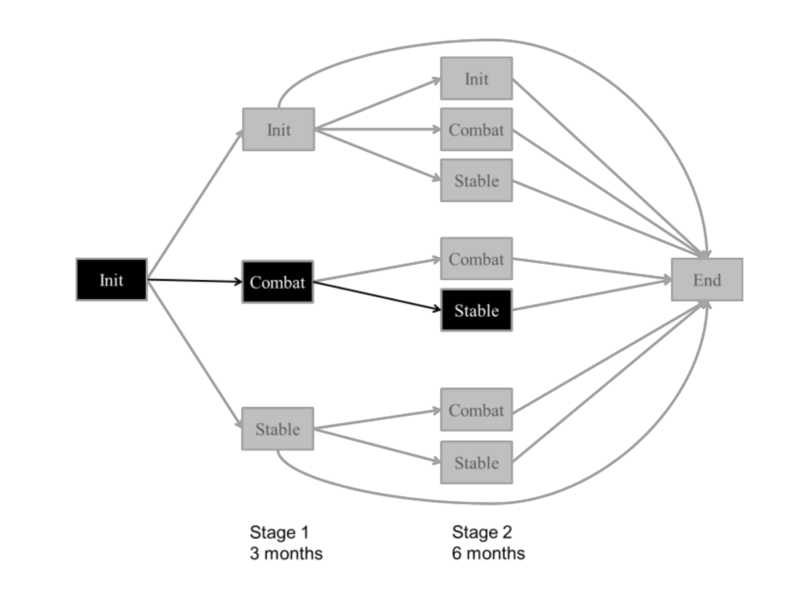 This study analyzes data from 182 Comprehensive Combat and Complex Casualty Care (C5) amputee patients with the goal to better understand the factors that influence their care. The data was provided from the Navy Bureau of Medicine and Surgery while visiting the Naval Medical Center at San Diego. 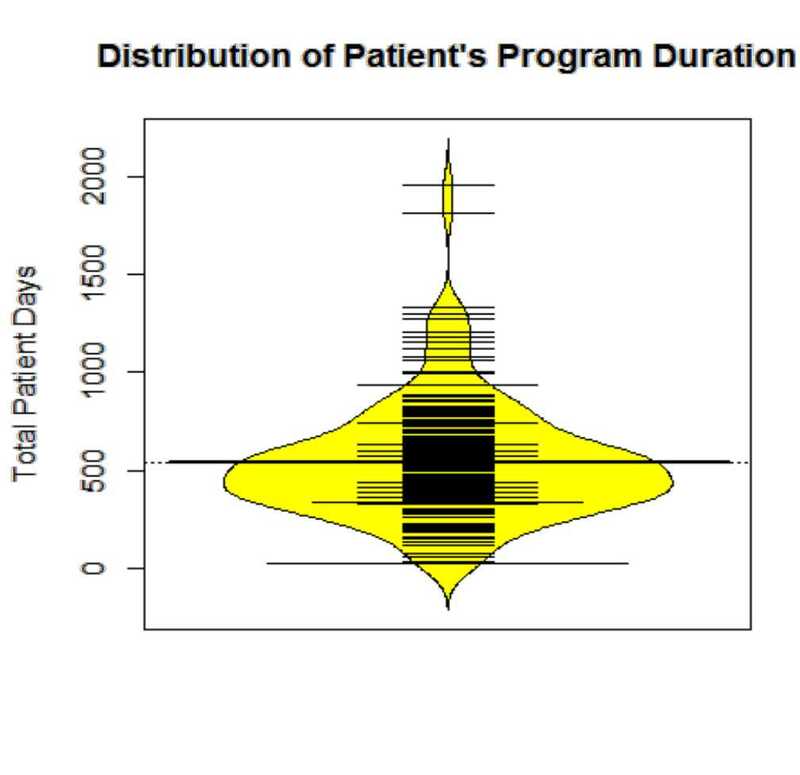 The analysis examines two response variables, opiate drug usage and duration in the C5 program, as a function of a number of exploratory variables, including patient demographics, injury type, and appointment statistics. 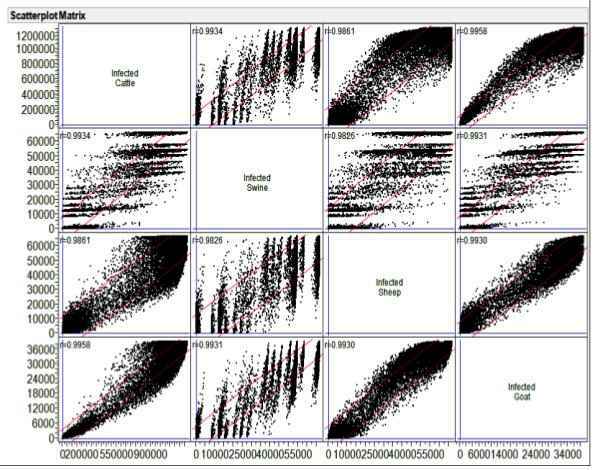 Logistic and linear regression models are used for data analysis. The study concludes that an increase in attendance to physical therapy, occupational therapy, and pain management and rehabilitation appointments correlates with an increased likelihood in reduced opiate usage. The study also concludes that the percentage of cancelled appointments is positively associated with the amputee’s duration in the program for non-Caucasian patients, patients with an improvised explosive device injury, and amputees with an upper-extremity amputation lower- and upper-extremity amputation. Christian Klaus is currently a Ph.D. student in the Operatoins Research Department at the Naval Postgraduate School. His thesis topic is on designs for network reliability. He delivered versions of this talk at ISMP 2012 and INFORMS 2012. This part of his thesis has to do with increasing the reliability of a stochastic logistics network by introducing warehouses. 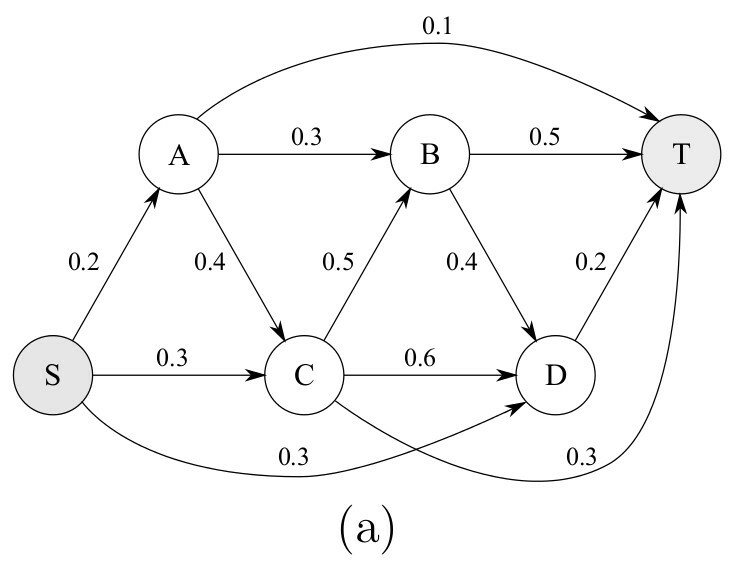 This complex operations research problem grew out of a related thesis by Meredith Dozier, on the DoD's transportation of humanitarian assistance cargo. 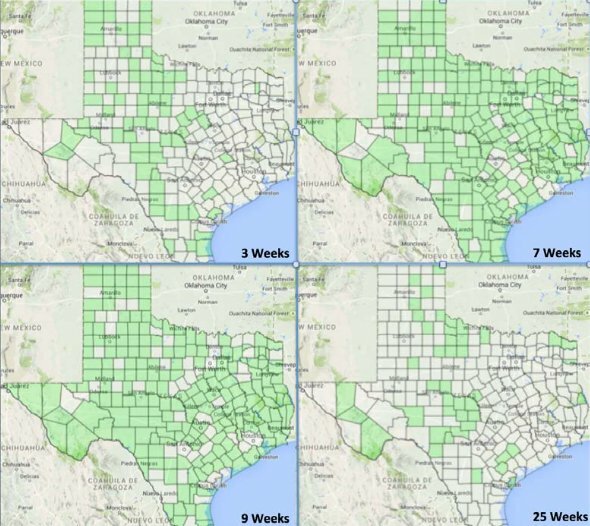 A study conducted by Carpenter, O’Brien, Hagerman and McCarl in 2011 estimates the economic impact of a foot and mouth disease (FMD) epidemic in the United States to be $2.3–$69.0 billion. 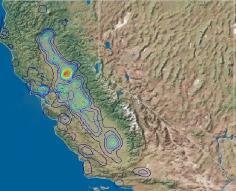 We simulate an outbreak of FMD across central California using the InterSpread Plus simulation package. We use an experimental design that produces 102,400 epidemic simulation runs. Using the data from the simulations, we identify 16 critical disease and control parameters that have the greatest effect on the spread of FMD. 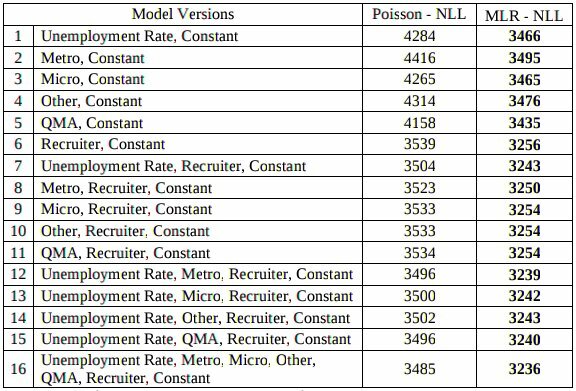 A statistical model based on these 16 parameters and their interactions captures approximately 85% of the variability of the simulation model. 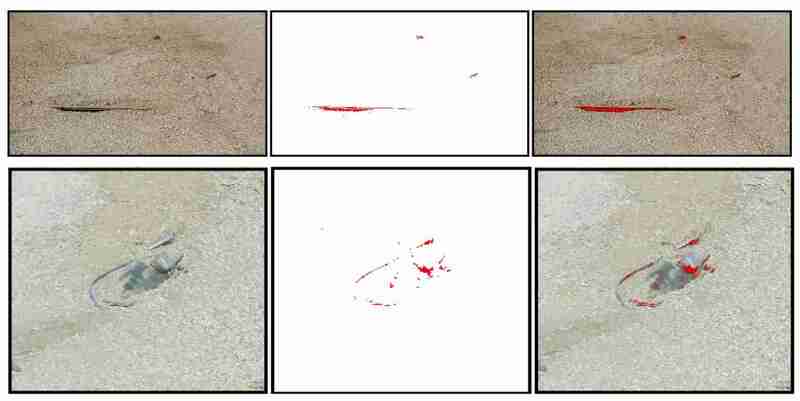 This thesis creates algorithms to preprocess colored images in order to segment IEDs. IEDs are usually concealed and camouflaged and therefore more difficult to segment than other objects. We address the increased difficulty with three key contributions: 1) Our algorithm automatically divides a user-defined background area into smaller areas. We generate separate color models for each of these areas to ensure that a color model includes only colors that appear in the same area of the background. 2) We compress each of these complex color models into a statistical model. This increases the number of background models we can hold simultaneously in working memory, and allows us to generate a set of background models that describes a complete environment. 3) We estimate the initial object labels based on the color distance to the background. This approach allows us to generate color models for IEDs without user input that labels parts of the IED. 'Foot and mouth disease (FMD) is a highly contagious viral disease affecting cloven- hoofed domestic and some wild animals. An A hypothetical outbreak of FMD begun in California was recently estimated to have a national impact of up to $55 billion, mostly due to international trade restrictions (Carpenter, O’Brien, Hagerman, & McCarl, Carpenter et al., 2011 ). Therefore, preparedness for an outbreak is a high priority within the livestock industry, and state and federal government. Meredith completed her thesis at NPS in March 2012. Her work analyzes transportation of humaniatarian assistance cargo to Europe, but generalizes to the world-wide transportation. The abstract of her thesis follows. Humanitarian assistance is of growing importance to the United States and the Department of Defense’s strategic objectives. Thus, United States combatant commands increasingly rely on humanitarian assistance cargo transportation programs to deliver material to people in need in their areas of responsibility. This report analyzes the options available to these commands in seeking humanitarian assistance cargo transportation. The report offers a description of current operations, with a specific focus on the European area of responsibility, where these programs have had limited activity. Kiong completed his masters thesis at NPS in the winter of 2011. His work concentrated on selecting good healthcare facility locations in Bamyan, Afghanistan. The abstract of his thesis is as follows. Rob completed his masters thesis at NPS in the fall of 2011. His work concentrated on modeling the milk supply in California. The abstract of his thesis is as follows.